Night proceed to Manmad by train. Arrive at Manmad get connecting train and midnights at 00 :35 proceed to Howrah by 12129 – Azad Hind Express. Overnight journey. Early morning at 03:50 arrive to Howrah JN. Later pick up by bus and transfer to hotel. Check in the hotel. 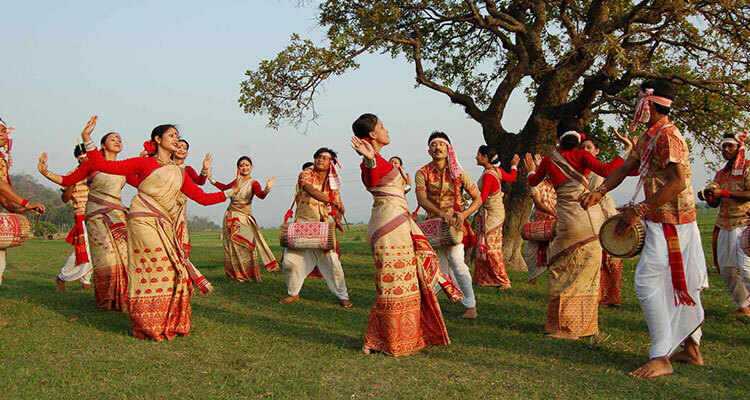 After fresh up and breakfast proceed to full day sightseeing of Kolkata. 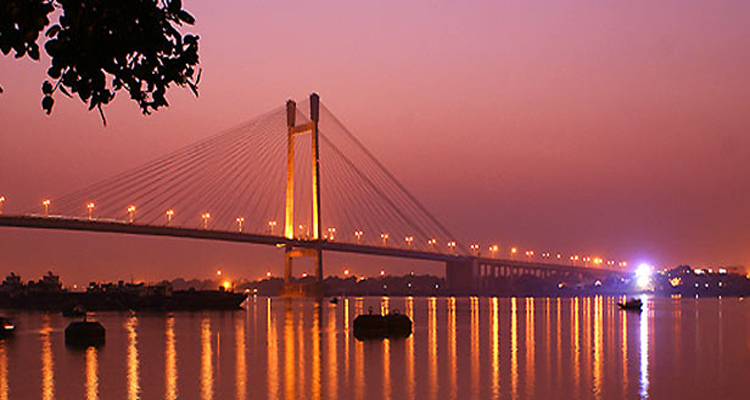 Visit Victoria memorial, Eden Garden, After lunch Visit Howrah Bridge. Evening return to hotel. Dinner and overnight stay at hotel in Kolkata. Morning after fresh up and breakfast proceed to full day sightseeing of Kolkata. Visit Indian Museum, Birla Planetarium, After lunch, Marble Palace. Evening drop to Howrah railway station. New Jalpaigudi Railway station (NJP). At 17:35 proceed to NJP by 15959 – Kamrup Express. Overnight journey. Morning at 06:15 arrive to NJP railway station. Later pick up and proceed to Kalimpong. 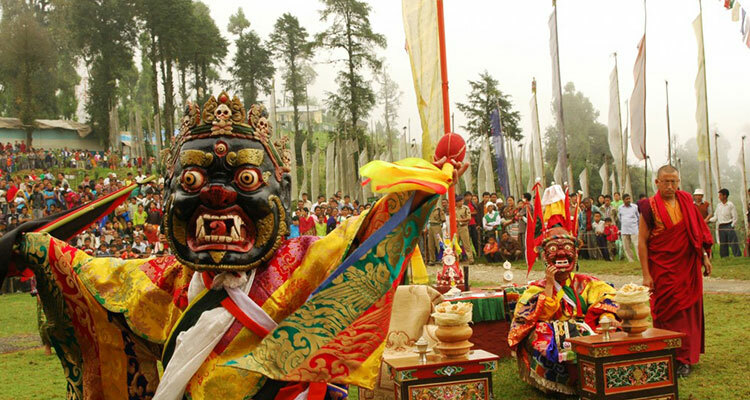 Arrive at Kalimpong Visit Buddha Statue park, Mangal Dham, After lunch, Army golf course, Jepelela View Point. Later proceed to Gangtok. Arrive at Gangtok check in the hotel. Dinner and overnight stay at hotel in Gangtok. Morning after fresh up and breakfast proceed to Tsongmo lake. After lake visit proceed to Baba Mandir. Visit Baba Mandir. Evening return to Gangtok. Dinner and overnight stay at Gangtok. Morning after fresh up and breakfast proceed Pelling. Road distance about 220kms from Gangtok. 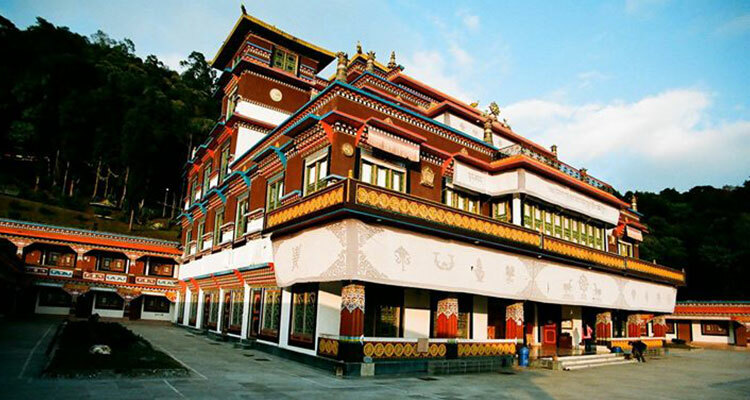 Arrive at Pelling check in the hotel after fresh up proceed to full day sightseeing Pelling. Visit rambi waterfall, swaro rock garden, After lunch Visit Khecheopalri lake, Tigjuck view point. Evening return to hotel. overnight stay at hotel in Pelling. Morning after fresh up and breakfast proceed to Darjeeling. Road distance about 75kms from Pelling. Arrive at Darjeeling check in the hotel. 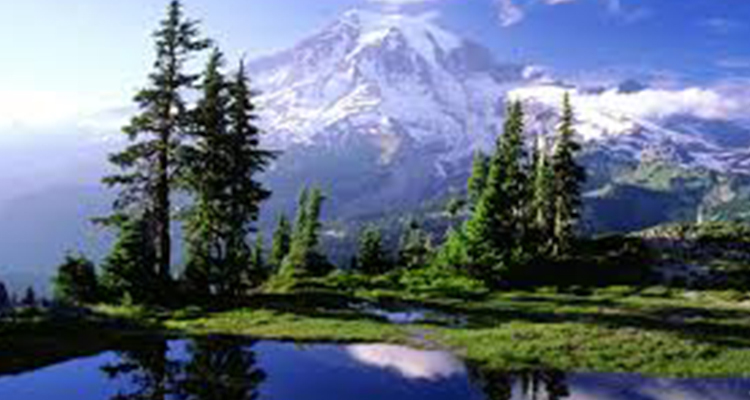 After lunch proceed to Darjeeling sightseeing. Visit Tiger hill, Padmaja Naidu zoological park, and Evening return to hotel. Overnight stay at hotel in Darjeeling. 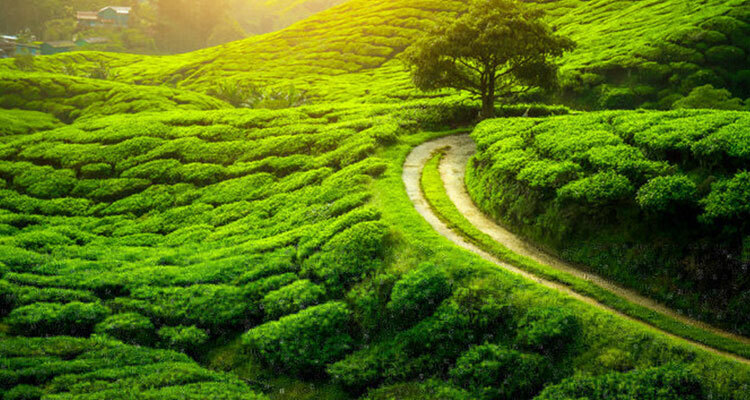 Morning after fresh up and breakfast proceed to full day sightseeing of Darjeeling. 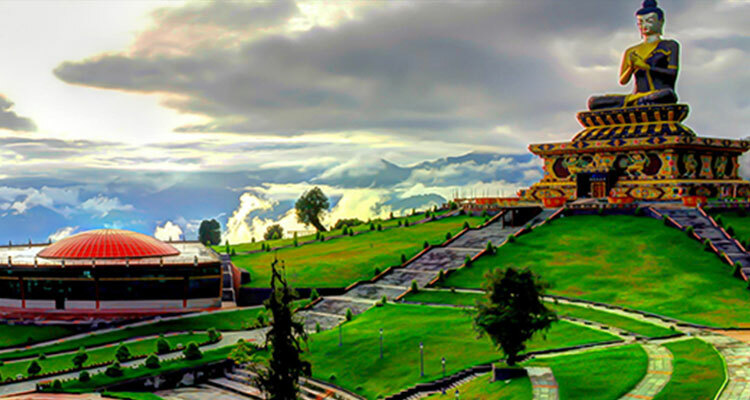 Visit batasia loop, peace pagoda, After lunch visit Suntalekhola. Evening return to hotel. Overnight stay at hotel in Darjeeling. Morning after fresh up proceed to Bagdogra Airport. Afternoon proceed to Mumbai/Pune by air. Arrive at Mumbai/Pune. Later proceed to Aurangabad. Arrive at Aurangabad tour ends with sweet Memories…!!! 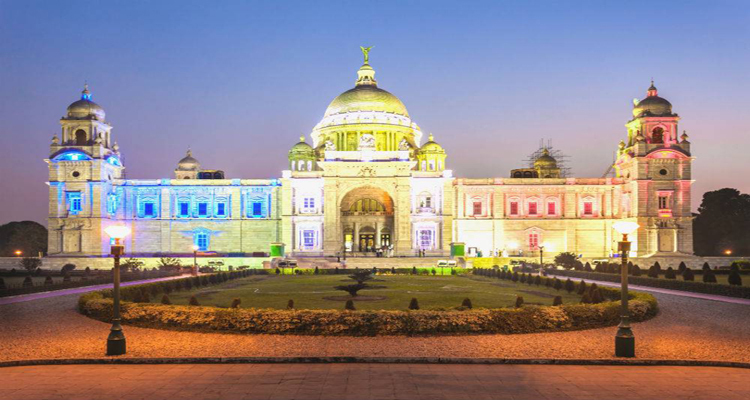 1 night stay in Kolkata. 2 nights stay in Gangtok. 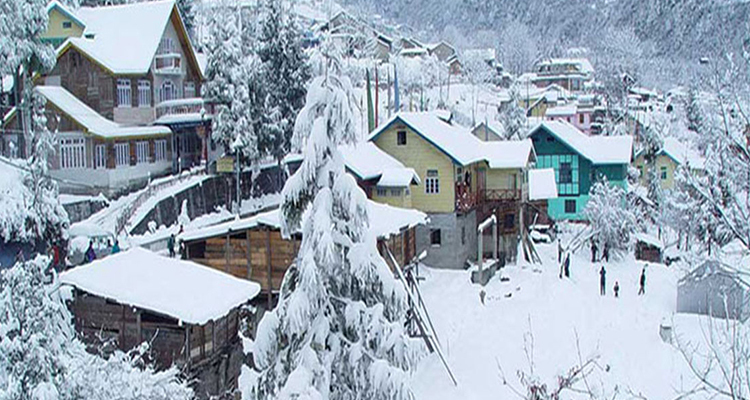 1 night stay in Pelling. 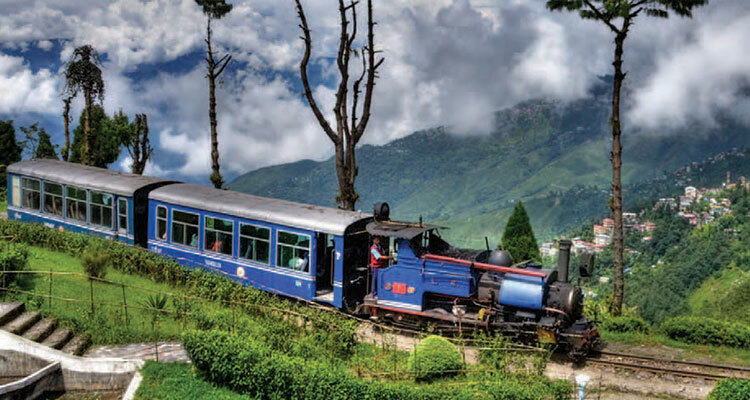 2 nights stay in Darjeeling.